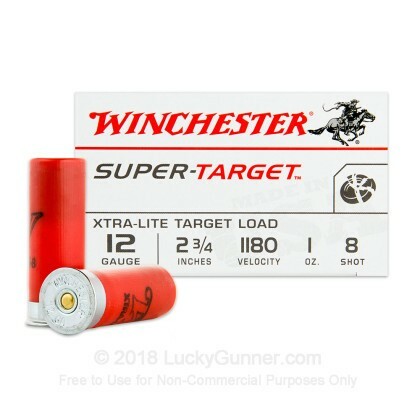 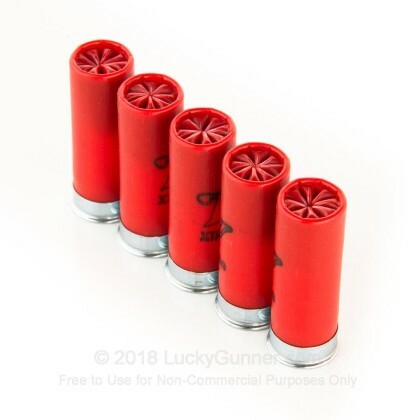 Buy Your Winchester Super Target 12 Gauge In Bulk And Save Money Today!!! 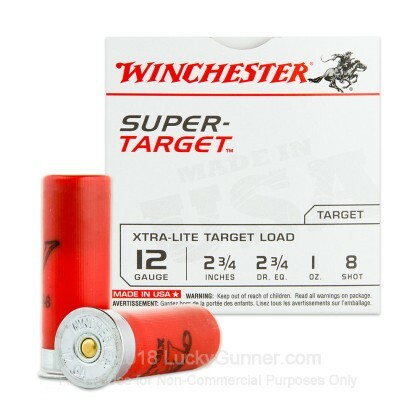 Improve your scores at the range with lots of practice this year with Winchester's economical line of shells. 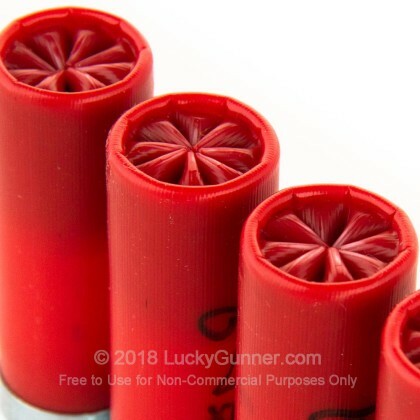 Winchester has been producing quality ammo since 1873 and is still reliable as always. 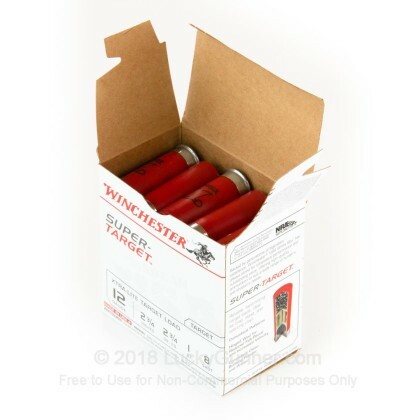 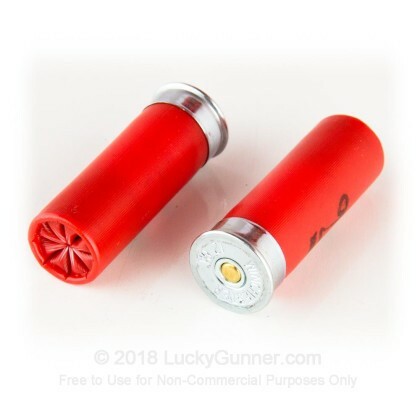 We also have this 12 ga - 2-3/4" Lead Shot Target Load - 1 oz - #8 - Winchester Target - 25 Rounds ammo in stock in a smaller quantity.